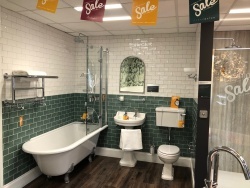 Sale now on: Get up to 60% off bathrooms! 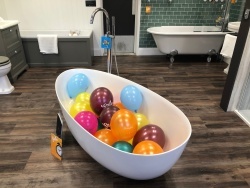 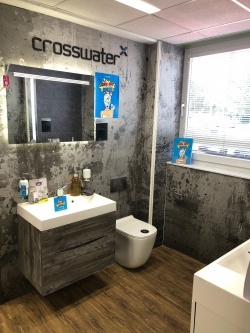 Get up to 60% off big bathroom brands, including Burlington and Crosswater, at our Elliotts Living Spaces showrooms. 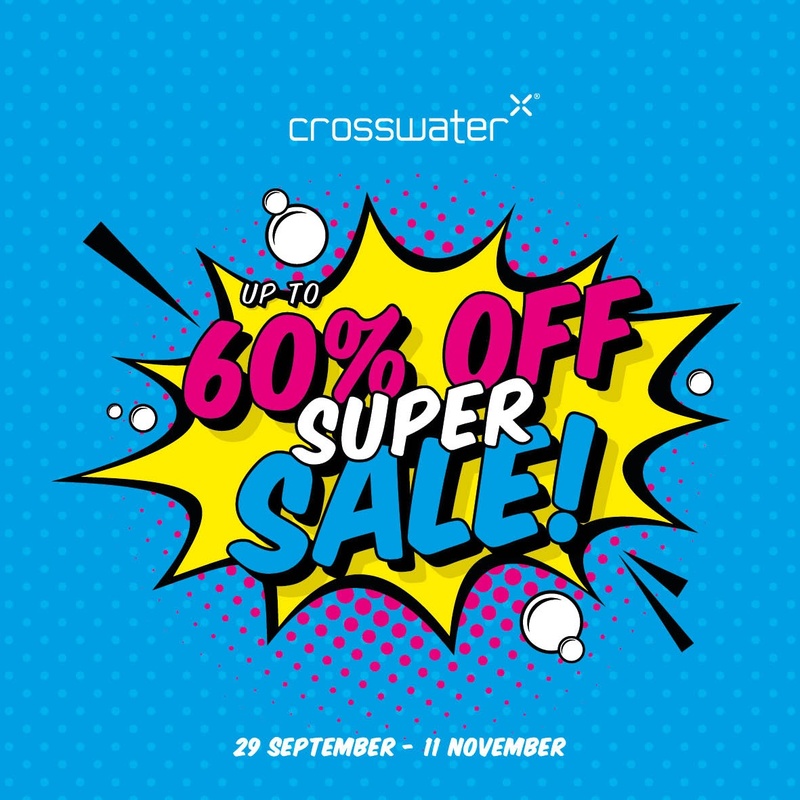 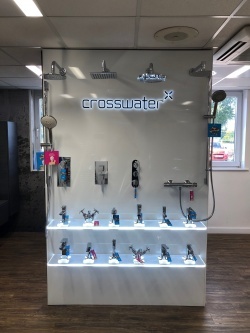 Up to 60% off Crosswater and Bahaus until 11th November. 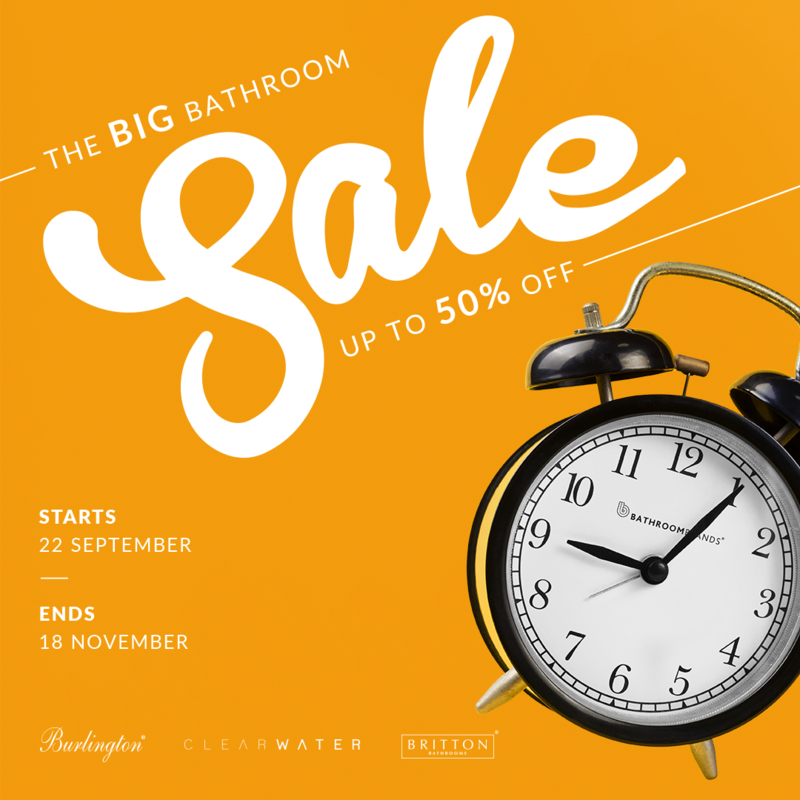 Up to 50% off Burlington, Britton and Clearwater until 18th November. 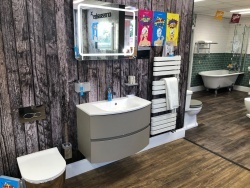 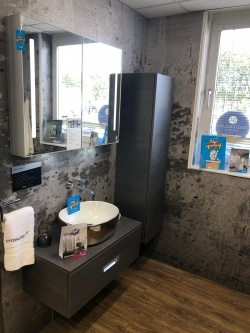 Pop into your local showroom to find out more.